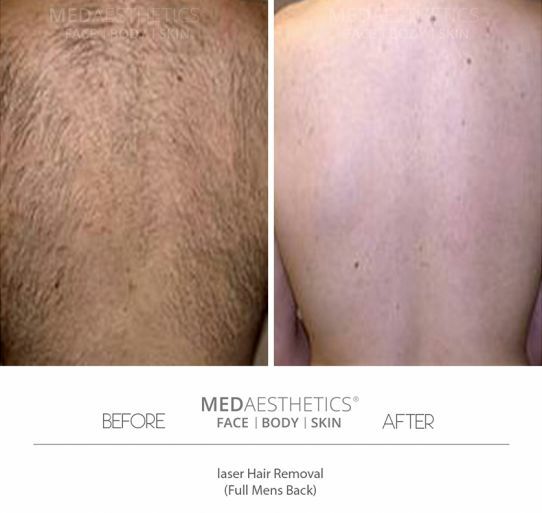 Medaesthetics™ is one of the first clinics in Perth, WA to offer Medical Laser Hair removal using Lightsheer Diode™ Laser. We have the most experienced clinicians when it comes to Laser Hair Removal. Lightsheer™ Laser is considered the best Laser in its class globally to remove unwanted body hair painlessly. It's ideal for treating large areas like legs and back. What are LightSheer Desire&trade; &amp; Lightsheer Duet&trade; Lasers by Lumenis? How Does Lumenis Lightsheer&trade; Laser Work? With the LightSheer Desire though, treatments for those large areas can be done in as little as ten to fifteen minutes, without any need for gels, anesthetics, or other preparation. Why Choose Medaesthetics for your Laser Hair Removal? Patients can choose to have their hair reduction treatment done with our dermal therapists using IPL platforms if they are on a strict budget.